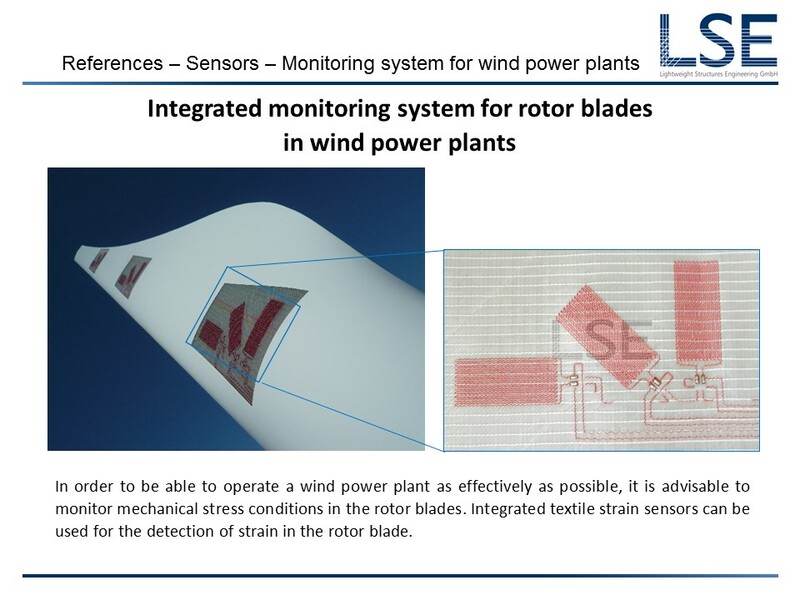 We offer individually adapted sensor and actuator systems which are mainly suitable for an integration into fiber composite structures on the basis of textile semi-finished products. 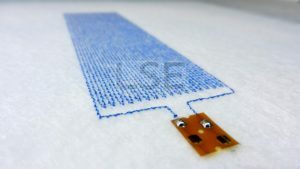 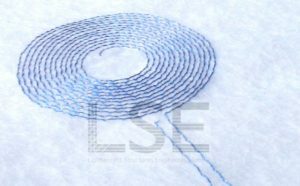 These textile sensors on technical textiles are produced using the tailored fiber placement method (TFP). 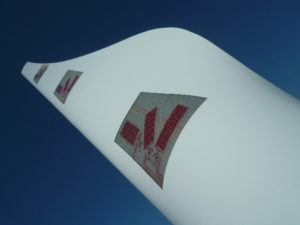 The preferred sensor materials are wire-based. 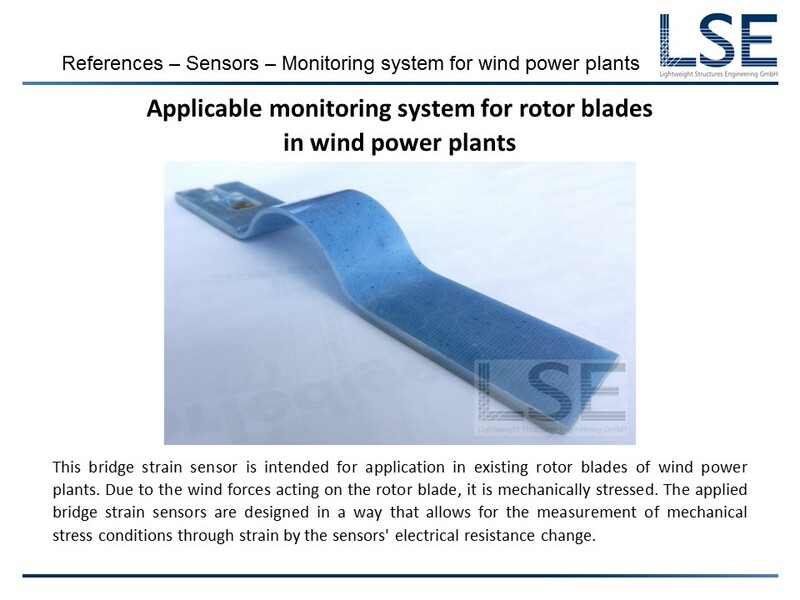 Depending on the respective application, these systems can be configured for strain, temperature, contact, moisture or fill level. 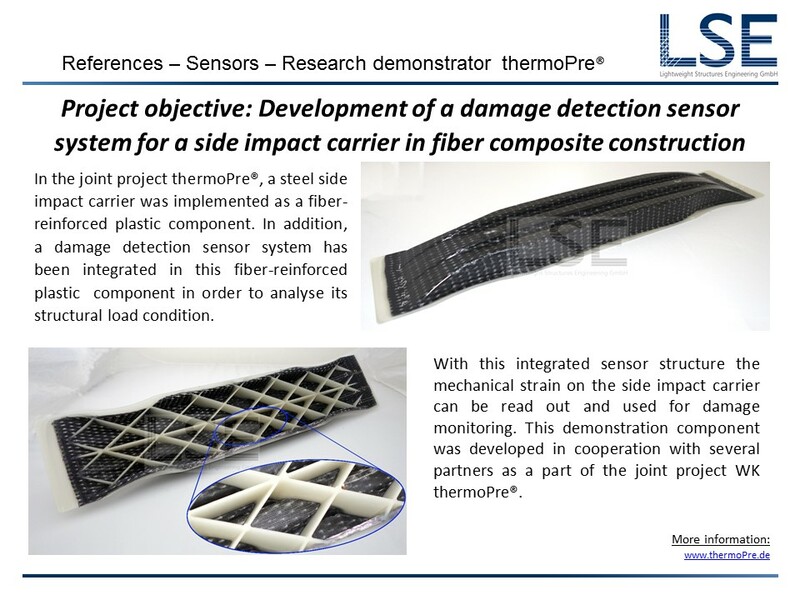 Stitched strain sensors are used for structural health monitoring by measuring strain in fiber composite components. 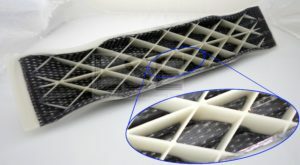 They can be easily integrated into fiber composites. 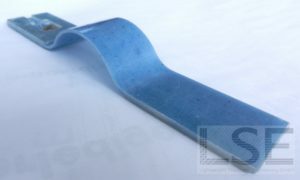 Stitched temperature sensors are used to measure temperature and temperature changes in fiber composite components (FKV). Stitched touch sensors allow for the integration of switch and touch functions in fiber composite components and are therefore used for the functionalization and realization of smart materials. 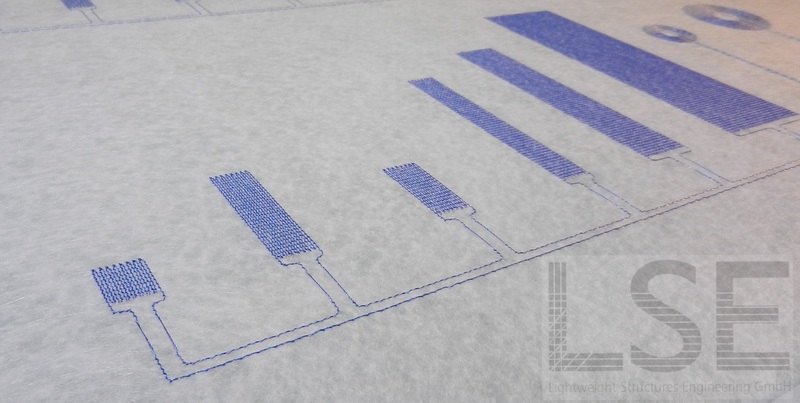 Stitched fill level sensors are used to detect filling levels in fiber composite containers.